As the parent of a picky eater, you face many struggles on the daily to get your kid to eat. I am there every day, every meal. I often joke asking "why do they need to eat 3 meals a day?" Of course I'm just kidding and I'm just referring to the struggle that we have getting kids to eat. I bet you can relate, a meal that should take 15-20 minutes lasts an hour because you have to beg and plea and implore for your kid to take one bite. I get it, I'm usually right there with you. But why if it didn't need to be a struggle every single time? We learned one game that has served us well and hopefully will do the same for you. 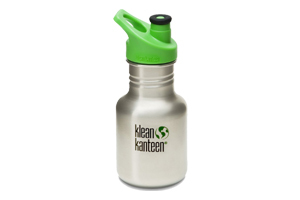 It is so mundane and simple that you probably have all you need at the bottom of purse. 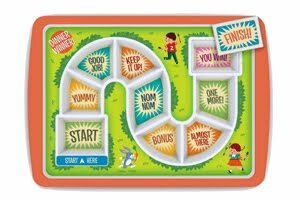 It is a simple flip the coin game, but you and your kid decide which food bite your kid will take with heads and with tails. The coin game works best with 2+, when you choose between two foods, and if your kid likes games (which let's be honest, which kid doesn't like to play a little game at meal time). I was so surprised when I saw the therapist using this game with my son and him actually looking forward to the next bite. Be prepared to chase the coin all over the place, they tend to throw it all over the place and not really flip it like you're supposed to. And I'm not responsible for flying coins that might hit you... it just comes with the territory. Wouldn't you take a few hits of the coin if your kid is eating? So basically if you ever flip a coin for anything, you know how to play the game. Hard to explain, huh!? You just assign Heads or Tails to the foods before starting to eat, so there's no confusion on the kids head. So I usually let my son choose what he wants to eat when it lands on Tails and when it lands on Heads. That way he feels that he has control over his choices. He finished it... see the struggle? This day picture here we went to eat out with friends. It was a new place and he was not used to the way they prepare the quesadilla. So he did not really want to eat it. I pull out the coin and he chose one side for the broccoli and the other side for the quesadilla. As you can see, not much later he was finished and we were all happy. Well... at least I was! Try it next time! I would love to hear how it worked out for you! Hope this helps! As any young lady growing up I would sometimes fantasize about getting married and having kids. In this dream my kids would seat down at the table and eat whatever we had as a family, one meal. My dreams never involved having to cook special meals for my kids and beg them to eat the most mundane foods. Fast foward to the present and reality is totally different. Meal planning is challenging and what usually happens is me cooking two different meals. I know many people can relate to this. 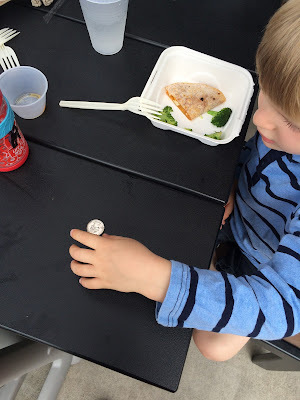 What toddler is not particular at picking their foods? Just chicken nuggets is what my son eats says one frustated mother, only pasta is what mine will have says another mom. Yes, feeding a toddler can sometimes be the hardest thing you do, and if you are like most people, you have to do it 3 or more times a day. It is exhausting! With that said, going out to eat is even a more challenging feat. Many a time we would have the idea of going out to eat but our options were limited to the places that my son would eat. We cannot go here because they don't have anything LJ will eat, we would say often. It got ridiculous for a bit there, when it came to meals (not just a snack in the morning or afternoon) we would have to bend backwards to try to find something that matched all the criterias. You might think why wouldn't you just offer him different foods. 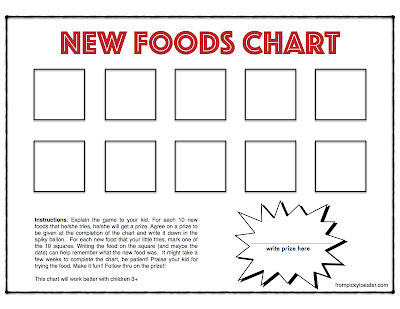 Doctors tell you kids need to try a new food a number of different times in order to start liking it. Yes, that makes sense. As if I never thought of that! The problem was that every time I offered my son any food that looked anything different than what he was used to eating, he would throw the entire plate out on the floor and not eat anything. I would add different veggies to his plate next to his preferred food and crying would ensue, tantrum central was unlocked and it was very difficult to expand the food options for that boy. I tried people, I really did. One day when he was about 2 years old I did this whole theatrics with him. I got a piece of bread (something he would not even touch, literally he would make digust faces and he would recoil from touching a piece of bread), peanut butter and jelly to make a PB&J and I gave a voice to each of the items. I was playing with all him and spreading PB and saying silly things that at the time made him smile. Then I did the same with another piece of bread and added jelly, all being all playful and making very interested in what I was doing. My intent was to have him have a bite of the bread with PB and then the one with jelly and put them together and say see, you're eating a PB&J. Even with all that effort, I did not even get to my first goal of getting him to eat a piece of bread with anything on it. It was so frustrated, he was liking what we were doing, but he did not like it when I asked to eat it. He was basically mortified I had asked him that and ran away. 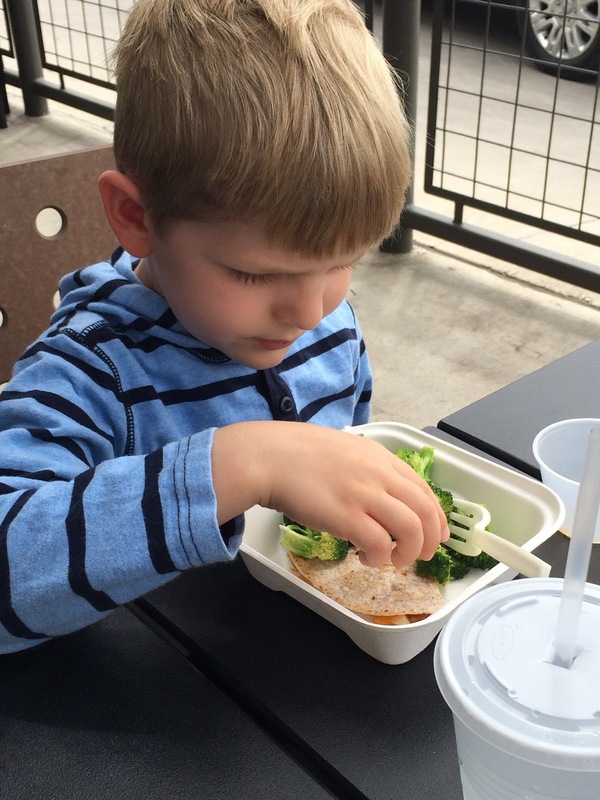 After noticing his aversion to certain foods, I brought that up to his pediatrician who was kind and said kids are usually picky at age 2 and to keep insisting. I wasn't so sure that was the case so I still asked if she could refer us to a program that could evaluate if he was plain picky or if he had some sort of sensory disorder. Luckily that program was a mile from our house. Apparently this one of the best places in the nation for feeding therapy. I didn't know this at the time, but it is a hight sought after program that people even move from other states to have their kids learn to eat due to disabilities and sensory issues. Yes, we lucked out. 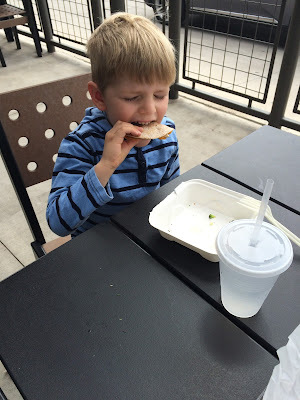 After a year of therapy (and many dollars later) we were able to at least get my picky eater to try new foods, even if he doesn't love them. 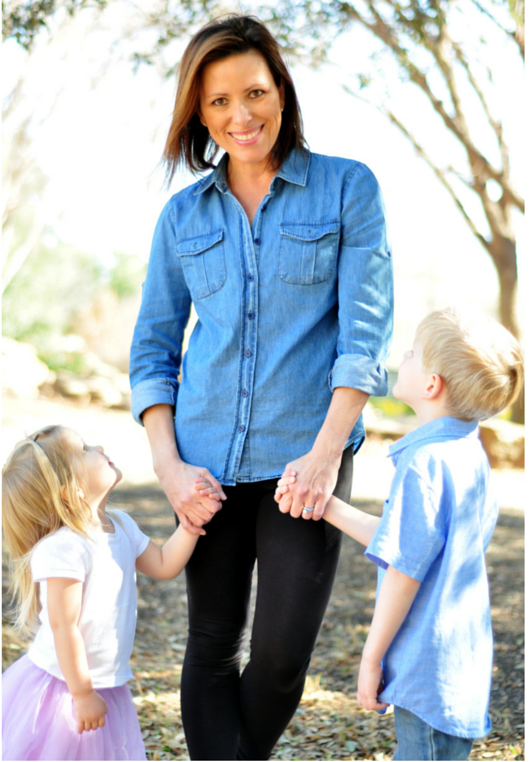 I know many of you can relate to some frustrations while feeding your kids. I want this blog to hopefully help you with some tools to get your little one to eat a litte more variety. 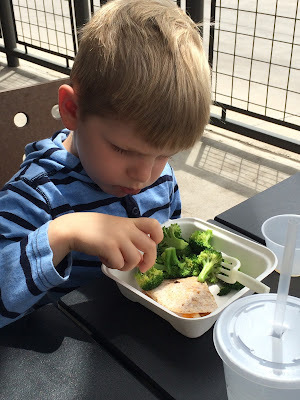 I know kids have their favorite foods, and that's ok. I will not insist my kid eat a burger or pizza because we like it. My whole intent when I sought help from therapists was to give me tools to help introduce new foods, which before I went thru this journey was basically an impossible thing to do. I still am not able to cook one meal for all of us to eat every evening. But it has gotten better and I know in the near future as I continue to work on adding new foods we will eventually be eating the same dinner as a family.